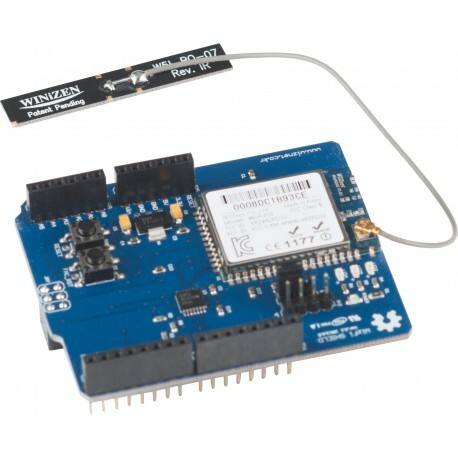 WizFi Shield utilizes fully certified WizFi210 wifi module to provide your Arduino with wireless capability. 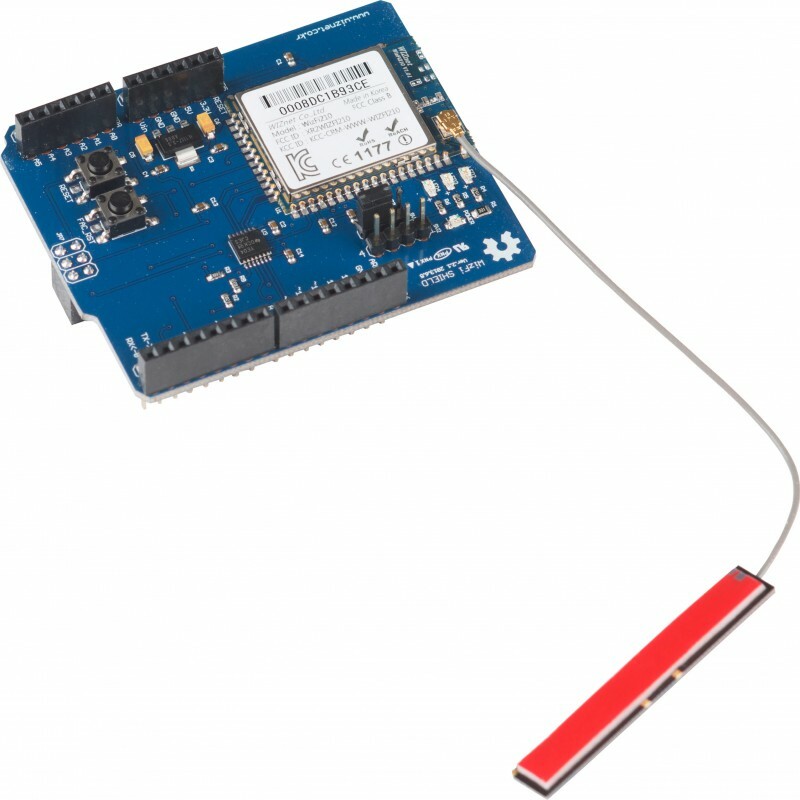 SPI interface is used to allow for faster transmission speed and to free up the Arduino’s UART. All the software and hardware materials are freely available and open source. 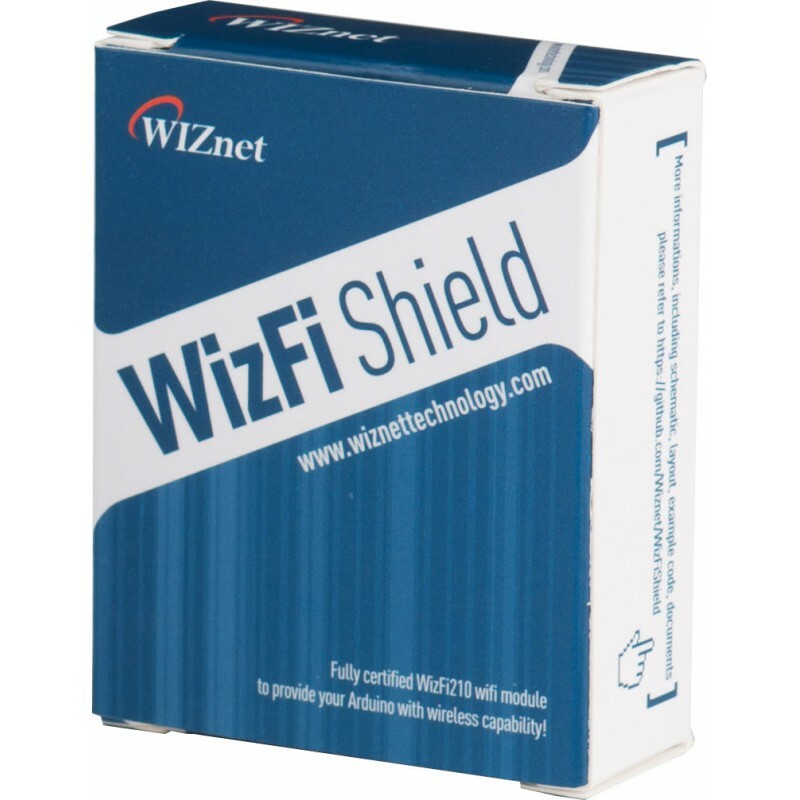 We are providing WizFi Shield CAD File that were created in the free software, Eagle CAD that are downloadable from CadSoft. The library source codes of WizFi Shield are as below. You can get the hardware & software materials from Github.